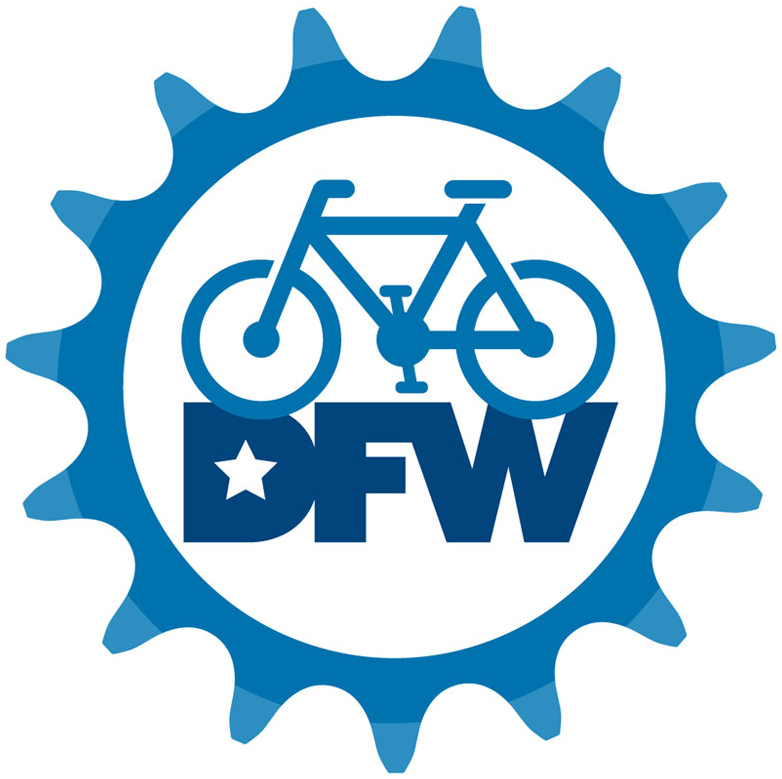 Our friends over at BikeDFW have announced that The City of Plano is hosting a Used Bicycle Round-Up and Bike Safety Rodeo in conjunction with Texas Recycles Day. 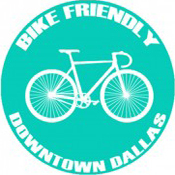 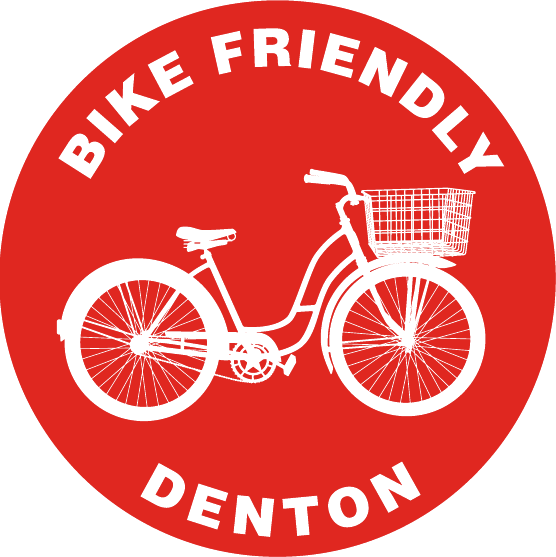 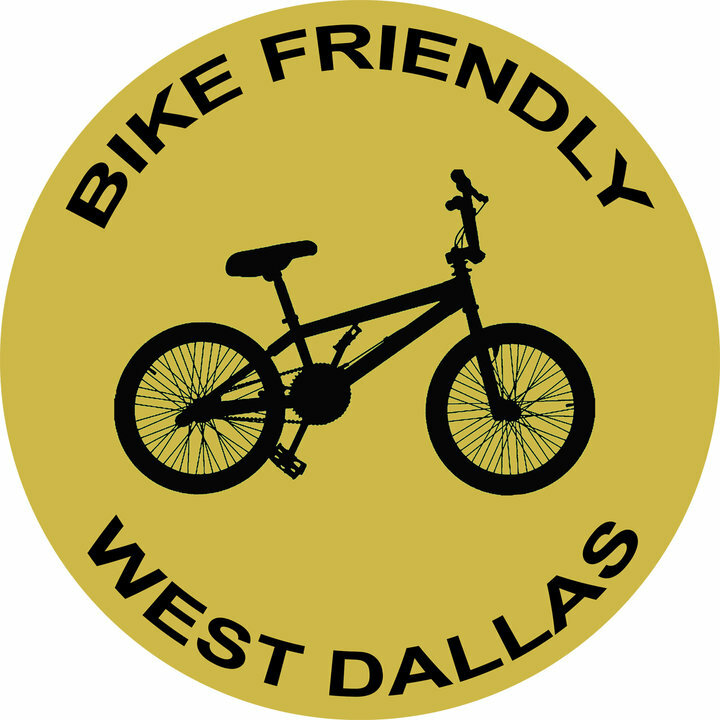 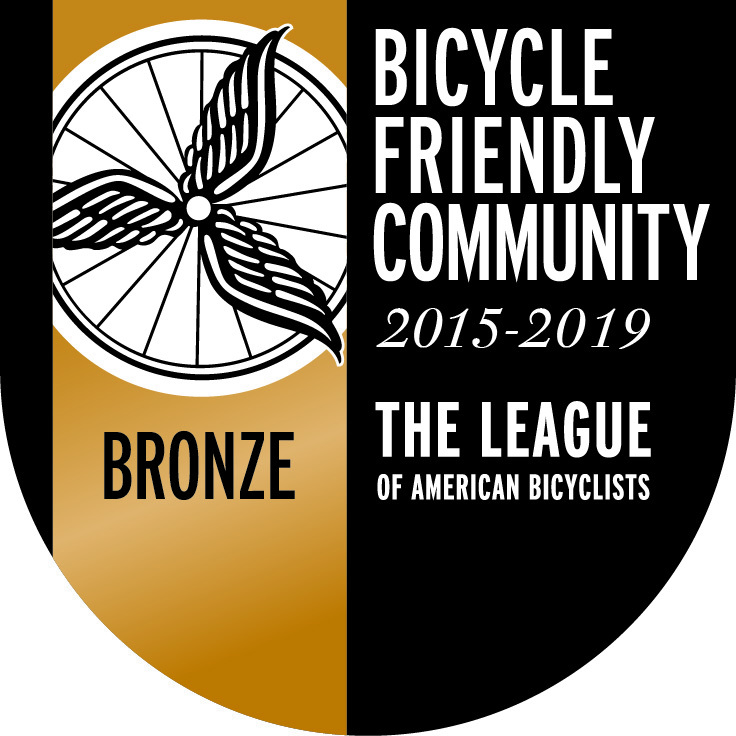 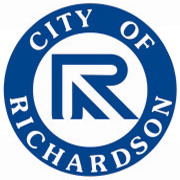 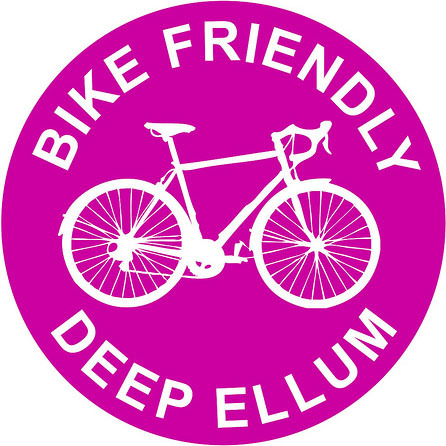 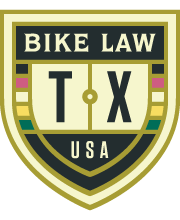 This is a joint effort between Plano Bicycle Association, BikeDFW, Richardson Bike Mart, Plano Cycling and Fitness the Plano Sustainability and Environmental Services and Parks & Recreation Departments. 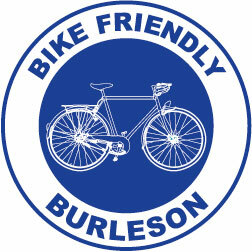 Dig out your old bikes and donate them to Bikes for Tykes. 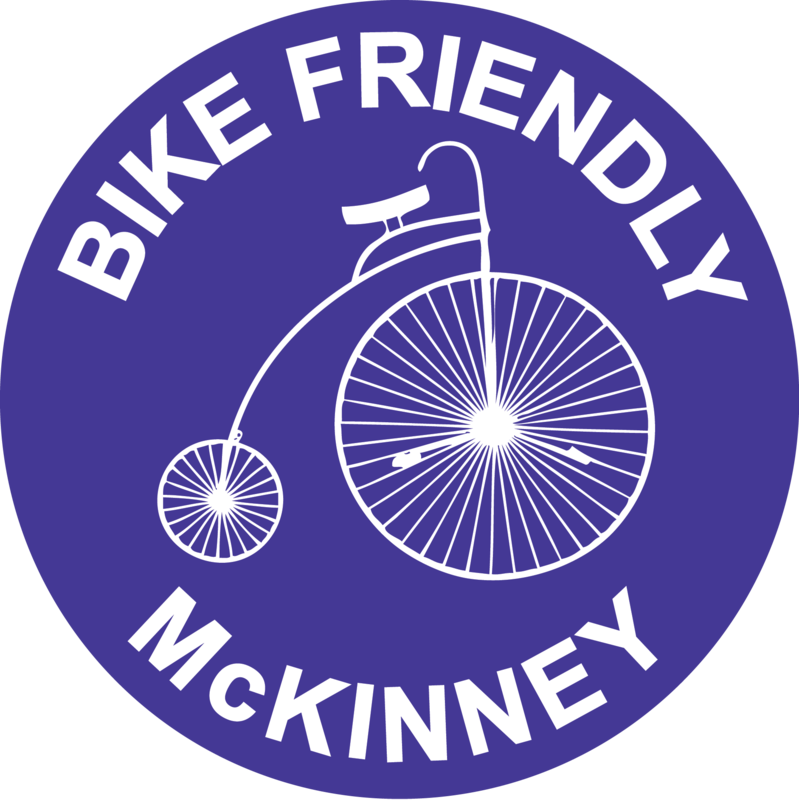 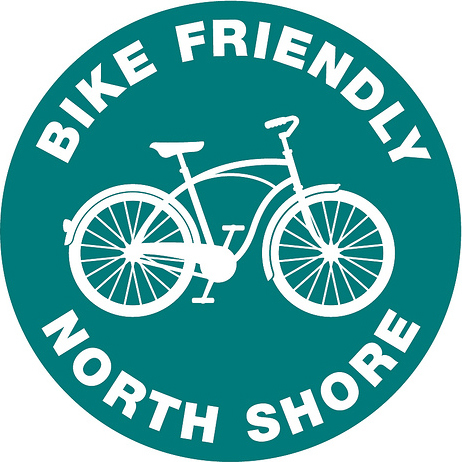 Also, there will be information on commuting by bike, bike safety, bike repair, and a bike safety rodeo for kids as well as a 15 mile novice ride. 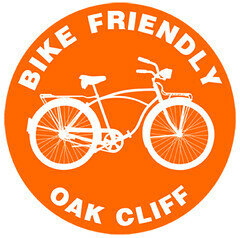 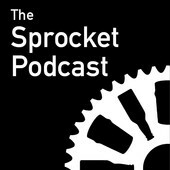 Click here for details about the event.